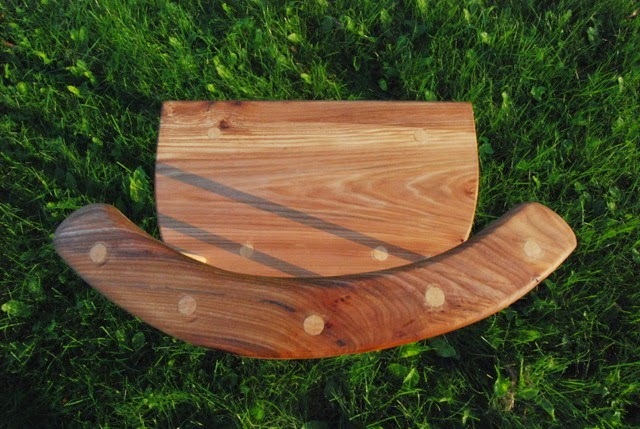 This piece of gargantuaesque artwork got a coat of blended linseed oil and tung oil. Hoping the best for you and your chair. 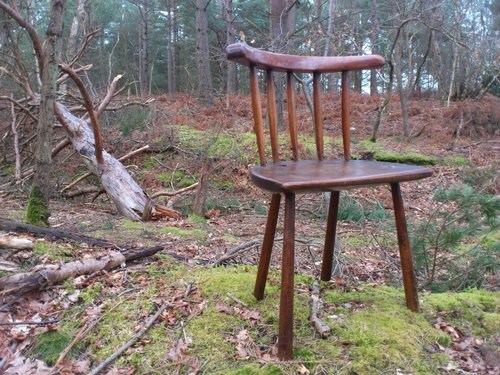 The big CHairmaker shall be with you. 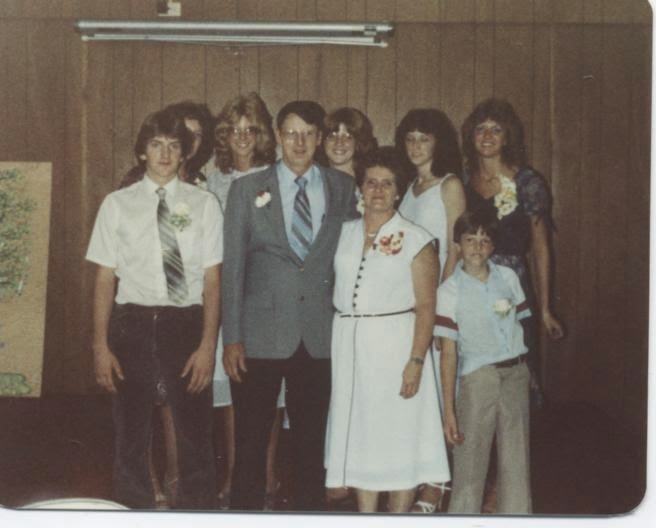 Photo courtesy Paul Dunn Antiques. 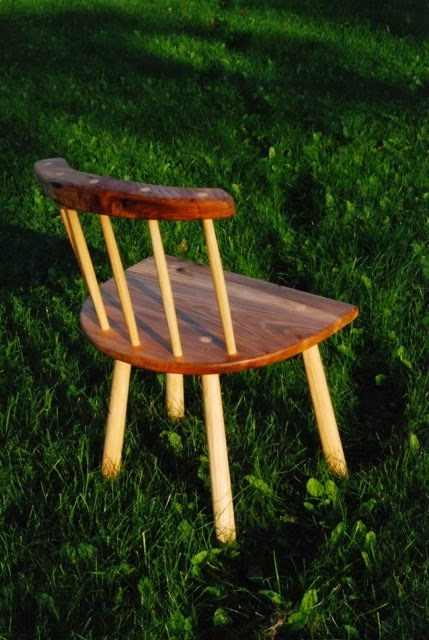 This was my favorite chair out of all of the historical examples I posted on an earlier blog. I was really hoping someone would make it, and it is the one Olav picked. 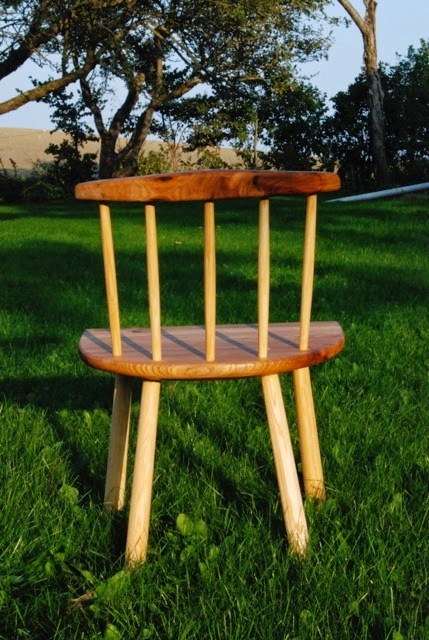 He really did a nice job on this reproduction, down to the shape of the seat. He also chose to leave the seat unsaddled, just like the original. By the way, Olav was really taken with John Brown's book. He mentioned to me in it that he loved John Brown's phrase, "The Great Chairmaker in the sky." But with a day like this, how can you NOT go outside! Near the Alpspitze in Garmisch today. The Frau and I have a couple of weeks off together, and we decided not to go too far out of the area. Instead, we are going to enjoy our surroundings in the area we live. Luckily, we have had the first couple days of summer the whole year, or so it seems. 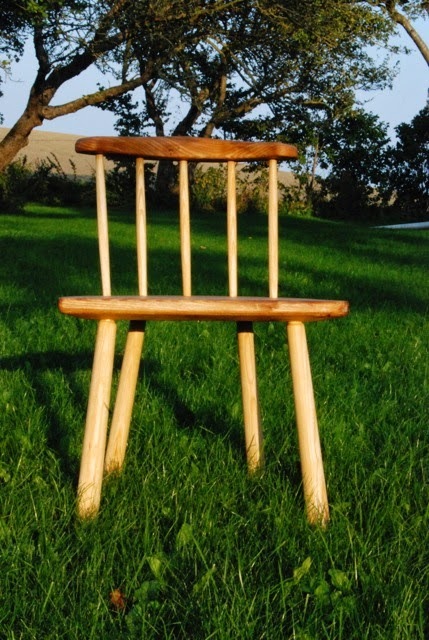 Before we headed off to the mountains, I thought I would try to get somewhere with my Welsh stick chair. I have been able to spend only about an hour on it since I brought this thing home from Denmark. Happily, I got almost a whole day in the shop with it. I left off having roughly shaped the arm rail and crest. After some thought, I decided to take sandpaper to the sticks after all. They were all a bit too 'rustic' and I don't think two of them had the same diameter. This was easily fixed with some sandpaper. I bored some holes in the arm rail. I built the jigs in Drew Langsner's book to help hold it in the right spot so I could just eyeball the angles the holes needed to be. That was easy enough. I thought I would be clever, so I bought an 18" brace extension off of eBay. It functions perfectly, but I realized too late that it was too big to fit in the 5/8" holes I bored in the arm rail. "No problem," I thought. I'll just bring it in from the underside and bore that way. WRONG! I still can't lift the drill bit high enough to get started. Plan 'B' was to take the arm rail off and eyeball the angles, so that's what I did. I thought that if I used the extension, I might be a bit more accurate on the angles, which not only worked, it made me feel better about having blown my hard-earned moolah on a useless tool. A bonus on this shot, you get to see the pristine state of my shop. Potential for disaster? Naaah - I just squeezed some glue in there, got the sticks in place and clamped it back together. We'll see what this looks like when I get the clamps off. Starting to look like a chair. When I get back from vacation, I'll take the clamps off of that break and see how we're doing. If it looks like doodie, then I'll heat it up (hide glue is great for this) and re-do it. However, I think that I can probably make this work. 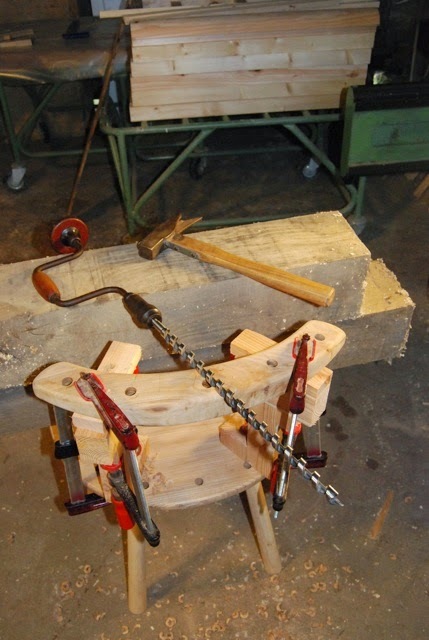 The only bit of construction left on this chair is to attach the crest, which glues directly to the arm rail. 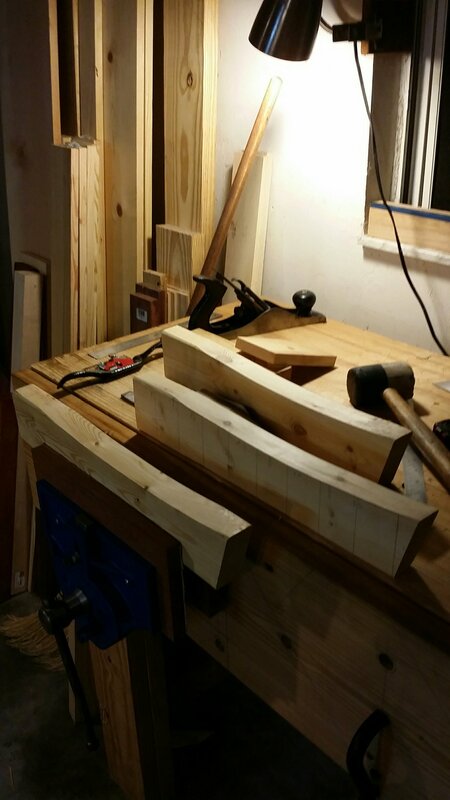 I will still have a lot of work left on shaping everything to it's final shape. Things need to be a bit rounder for comfort, and I need to think of something to prevent me from winning a Darwin Award while it is sitting in my dining area. 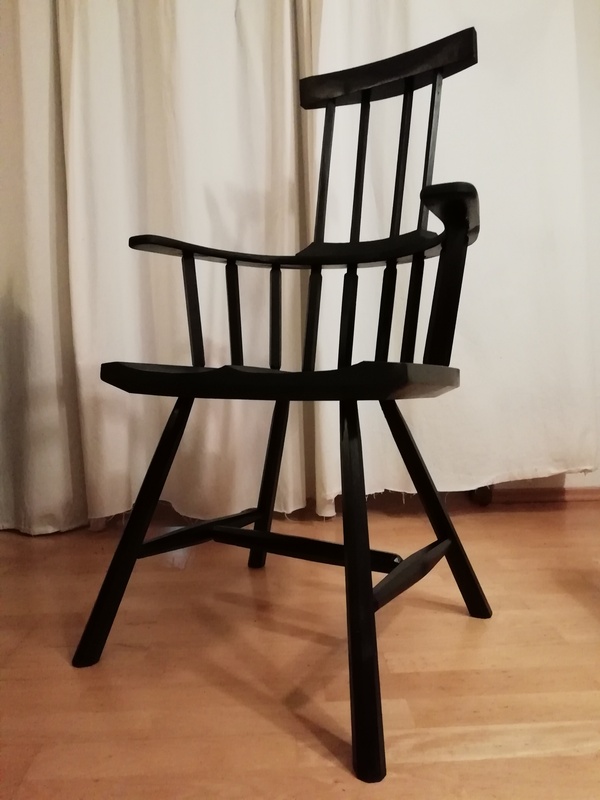 Since I returned from Denmark with my mostly-completed chair packed in the trunk stacked neatly in pieces, I haven't had the opportunity to work on it. This has been driving me crazy, because Jonas finished his settee while I was still in the car driving back home. Jonas' stunning Windsor settee in elm and ash. I have some time today and tomorrow to spend in the shop, and hope to make progress on it. nope, I havn’t finished the chairy work because of the necessity to get butter on the bread. Just drilled a couple of holes into the wood. I remembered some utilities for the workbench, I once had seen and recreated them. I hope the pictures will tell the rest. Olav is a self-employed carpenter, so has a collection of some pretty cool tools, including the super-long auger bit in the first photo. 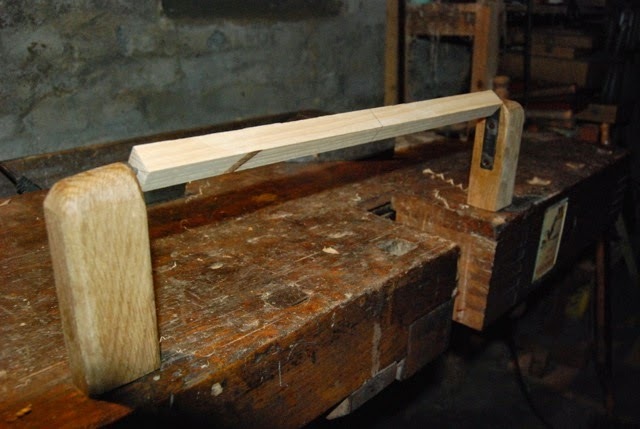 This allows him to mock-up his arm rail to it's actual height, bore the hole at the correct angle in the arm, and then bore the hole in the seat with the auger still in the hole from the arm. I think it makes for correct angles on everything without doing too much triginometry and advanced rocket-surgery. I plan to do the same with my chair, only I have an auger bit extension from eBay rather than a super-long electrician's auger bit like Olav. 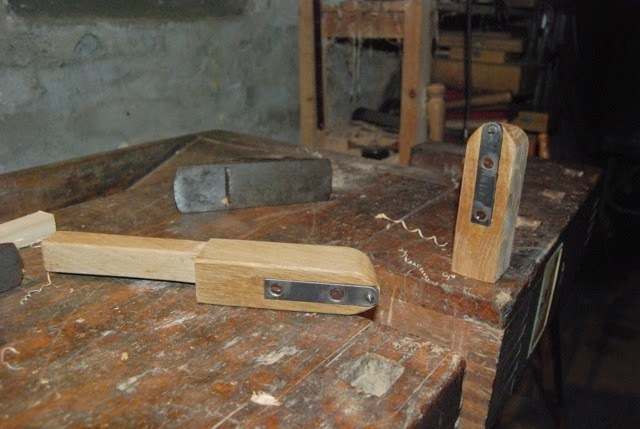 The next photo shows a pair of what another woodworker described to me as "bench puppets." I'm not sure of the term as it doesn't sound manly enough, like "sphygmomanometer," but that word was already taken. 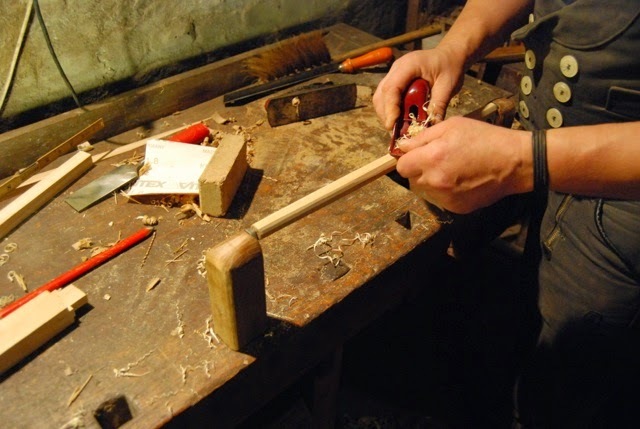 This looks like a fantastic way for making square sticks round with a plane or spokeshave. I'm thinking they could be made with a nail for a pivot point, but Olav used what looks to be hinge parts that he filed to a point. My guess is that his sticks turned out a lot rounder than mine have. It works on straight stock as well as tapered, and will layout a perfect octagon of any size you need. It is constructed much like a center-finding jig, but instead of the pencil being in the center, it is offset a little bit. How much? Olav says to use the ratio 3-4-3. Centimeters, inches, miles, it doesn't matter. Take a stick for your octagon-maker, mark a spot for one of the dowels, from there go out three units (I would just eyeball a length on your dividers, and step off three steps), make a mark, step off four units, make another mark, then step off the final three where your second dowel goes. The hole for the pencil goes in one of the center marks. If you look at the first photo of this tool, it will make a bit more sense, and you can actually see the unused mark on the side opposite the pencil. Olav, you get the prestigious notoriety of the Toolerable Jig of the Week. OK, I just made up the Jig of the Week, but "sphygmomanometer" is a real word.